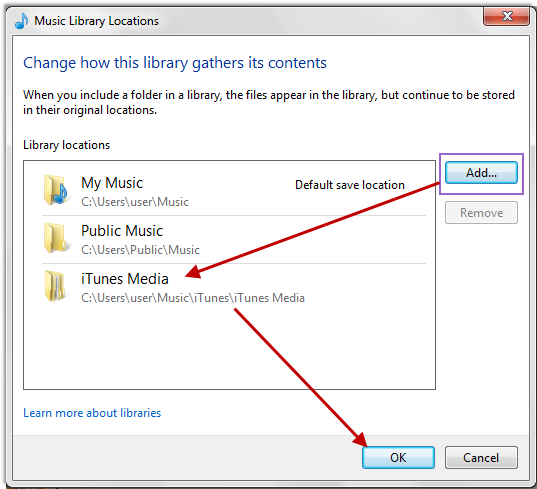 Part 1 - How to add Windows Media Player music to iTunes library; Part 2 – How to convert iTunes music to Windows Media Player. Download and take a tour of AnyTrans, so that you can make use of it after reading this Transfer Windows Media Player Music to/from iTunes guide. Apple's iPhone 7 is expected to launch in 2016, have you prepared well for the new round of iPhone to iPhone Upgrade? If not yet, you can take a minute to read our comprehensive and detailed How to Transfer iOS Data from an Old iPhone to a New iPhone tutorial. For iOS devices, you need to import music from computer to iPod with iTunes. For Zune, Windows Media Player is the manager tool. 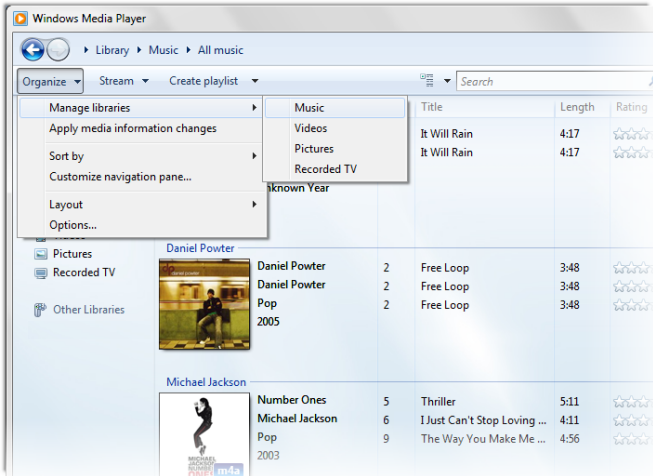 Here's a solution to transfer music between Windows Media Player and iTunes. If you have files in WMA format, you will be prompted to convert those WMA files to AAC. 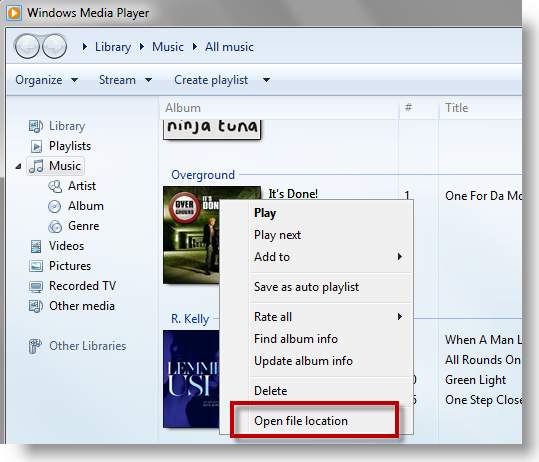 This is a necessary step if you want those tracks available to play on your iPod or iPhone. 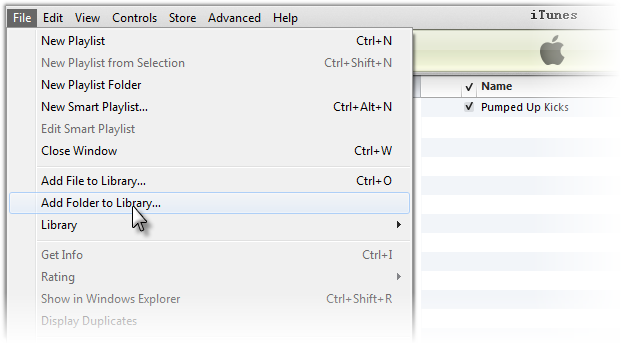 Click Add to browse the file folder location of your iTunes library. And Click OK. Both Microsoft and Apple provide effective pathway for syncing media content from computer to devices. But whenever you feel uncomfortable with iTunes or WMP, for instance, you just want to transfer iPod music onto computer, then you should find a way alternative.